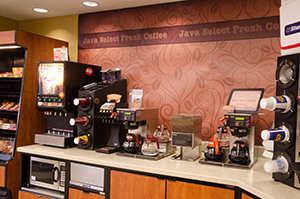 When you’re on the road, you want to feel confident there’s a place you can stop in for a fill-up — or just a much-needed pick-me-up — for the long drive ahead. 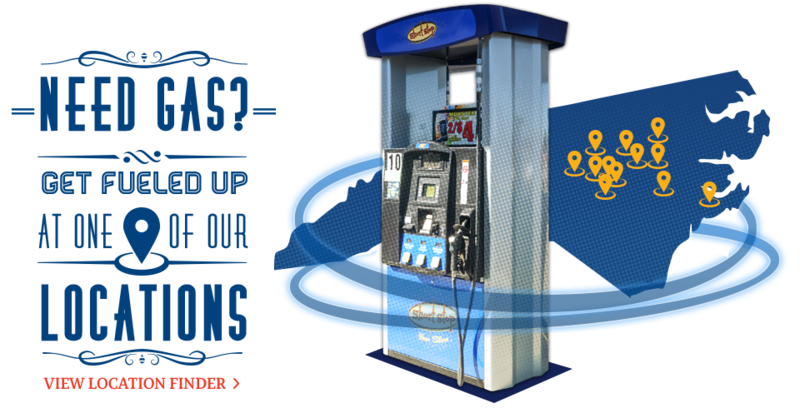 At Short Stop’s 45+ locations across eastern North Carolina, we offer everything you need to stay fueled-from Exxon and Marathon branded gasoline, kerosene and diesel gas to premium coffee stations. 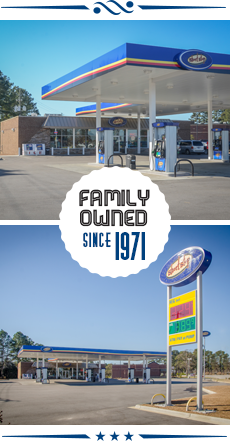 Short Stop is a family-owned and locally-operated company with convenience stores and gas stations in Fayetteville, Sanford, Hope Mills, and surrounding areas. 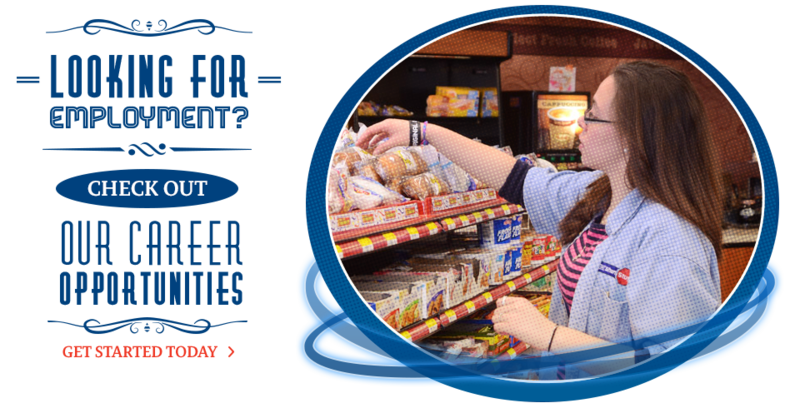 We’ve been in business for more than 40 years, and we have employees who have been with us for nearly as long. 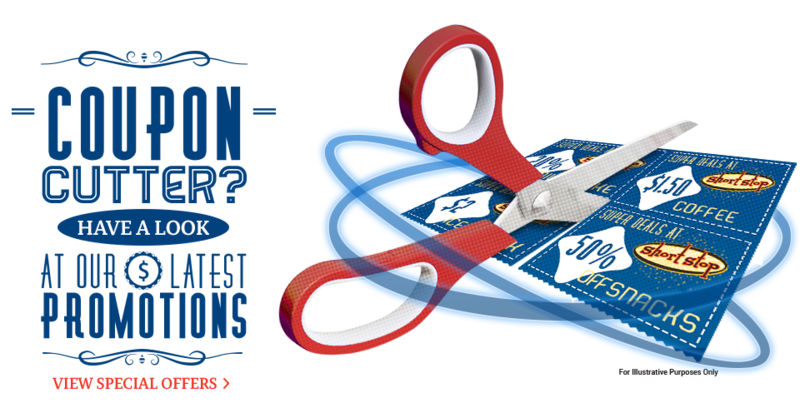 *Available at select locations. Find a location near you to learn more. © 2019 Short Stop. All rights reserved.